If you are a Celtic musician or if you are a musician who can play Celtic music, you are invited to busk on the streets of Almonte on the weekend of Celtfest. 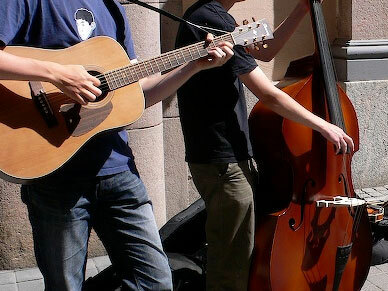 There will be various locations set up throughout Almonte for buskers to perform at, in the morning and early afternoon on both the Saturday and Sunday of the festival. If you are interested, click APPLY below. One-hour timeslots are available per performer but you can request multiple timeslots. Come join us in Almonte and help fill the air with Celtic music!